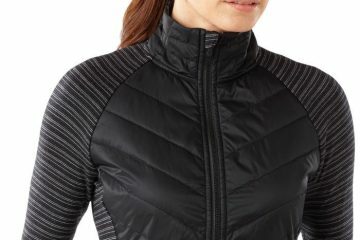 Merino wool garment manufacturer SmartWool has expanded its SmartLoft and NTS Mid 250 lines with the addition of a series of attention-grabbing designs. 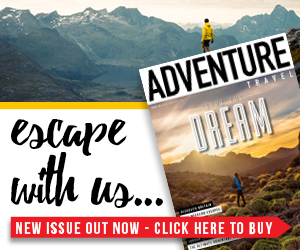 Could these offer the perfect compromise between style and practicality? Designed from the inside out, SmartWool’s 100% merino, 250-weight baselayer is formed of interlock knit and features flatlock seam construction which is said to eliminate chafing and improve comfort. In anticipation of winter, SmartWool has restyled the NTS Mid 250 line with attention-grabbing designs. This season’s new styles include the Women’s NTS Mid 250 Full Zip Hoody, the Pattern Crew and Zip T and the Boot Top Bottom baselayers for men and women. The new designs feature asymmetrical, colour block, houndstooth and jacquard patterns and come in a range of colour combinations including black, orange and yellow for men plus black and a range of purples and pink for women. 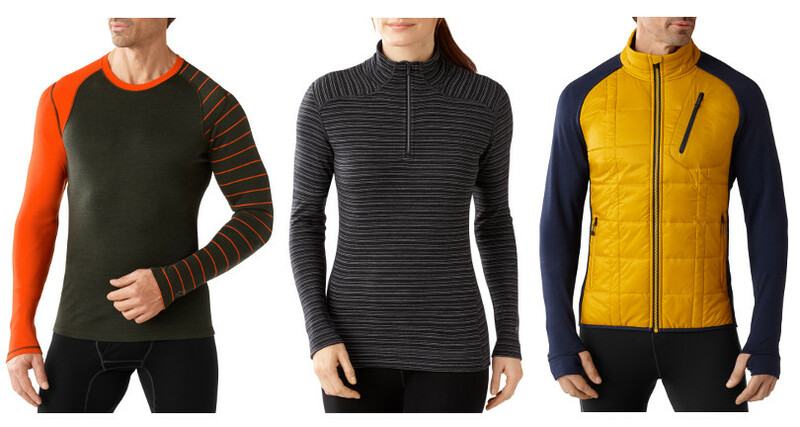 Additionally, SmartWool has launched a new SoftLoft Corbet 120 Midlayer collection featuring 120g merino-based insulation in a range of styles for both men and women. All of the garments in this collection offer a merino lining for comfort and a wind-resistant nylon face material that has been treated with a durable water repellent (DWR) finish in an effort to protect it – and you – against the elements. 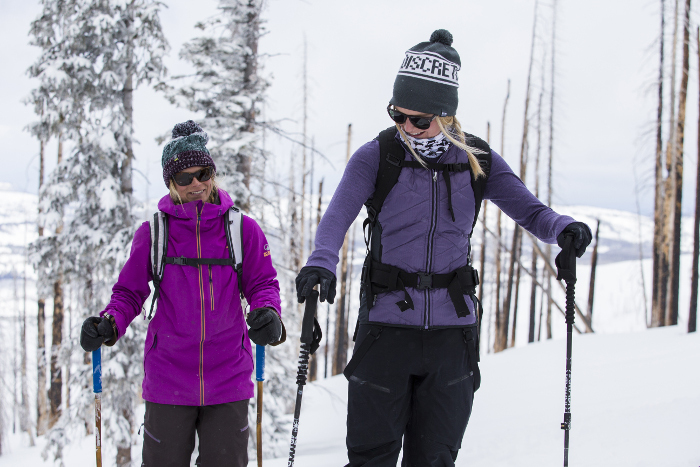 The SmartLoft line is based around the Corbet 120 Jacket and includes additional styles such as the Corbet 120 Vest, Propulsion Sport Hoody and Propulsion 60 Jacket. The line also features the Double Corbet 120 Jacket which has insulation on both the front and back of the torso to offer extra warmth and protection for colder weather. For more information head to the brand’s website.